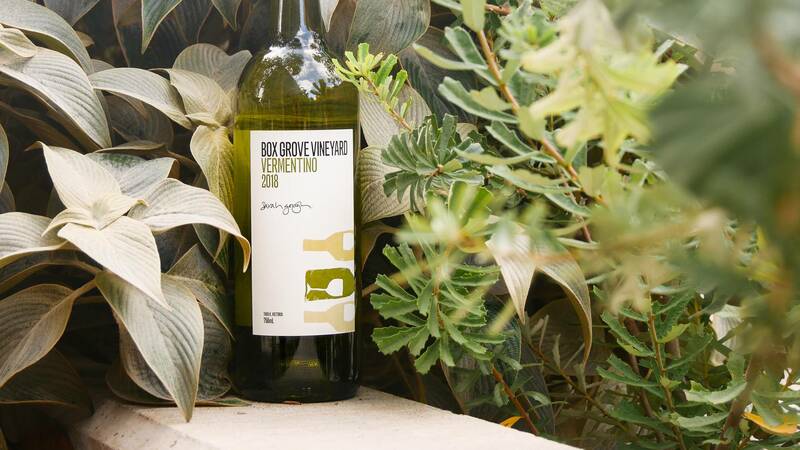 Box Grove Vineyards is the result of a personal and professional journey, beginning in the 1980s, and growing and blossoming alongside the Australian wine industry. Sarah Gough’s winery, based in the beautiful central Victoria region, was the result of her explorations in the world of wine over the past thirty years… and it shows. She kickstarted her career as a viticulturist under renowned Melbourne foodie pioneer, Hermann Schnider, where she fell in love with new flavours and learnt about the latest possibilities Aussie wine had to offer. Next came explorations in France, then Japan, and then back home, where the Australian food and wine revolution had started to gain some real traction. Sarah was working hard for several big-name wineries at the time but quickly grew to realise that if she were to hit the notes she knew were possible on her home turf, she’d have to take control of every step of the process. With this thought, Box Grove Vineyards was born. Provence....so it's a little disconcerting to find such a delicious version in Central Victoria, far from the waves and the wind. Sarah Gough from Box Grove has nailed this variety, capturing it's salty, refreshing nature without sacrificing fruit flavour or texture. There's plenty of lemon and white grapefruit flavours, very zesty and tangy, with a lovely hint of jasmine or honeysuckle on the nose. Vermentino has risen through the ranks in recent years to become one of our all-time favourite white wine styles for food pairing. Why? Because this Italian grape really packs in a beautiful acidic punch that works perfectly with so many of our favourite dishes! 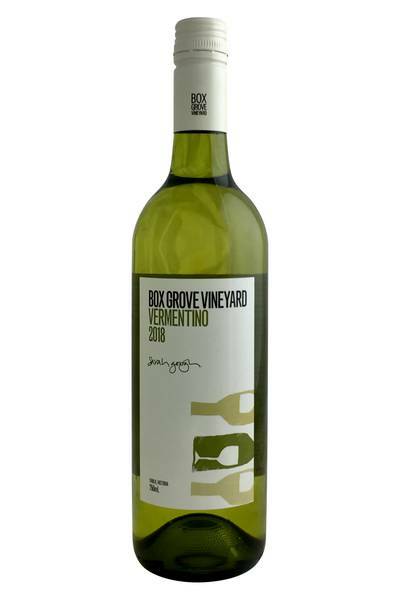 Brilliant with fried fish, delicious with oysters and other shellfish, perfect with light pasta dishes, pesto, spring vegetables, salads… it’s even possible to pair Vermentino with lamb, chicken, and veal. As versatile as it is tasty, this is a wine style you’re sure to fall in love with, too.